When it was founded in 1954, the Museum for Mediterranean and Near East Antiquities comprised collections of Egyptian, Greek, Roman and Cypriote antiquities. As a department of the National History Museum, the museum was primarily of an archaeological nature aimed at showing the origins of western civilization. However, in 1982, a large part of the Swedish collections of Islamic art were added to it, in response to increasing understanding of the Mediterranean countries as a region of close relations and interactions over the centuries. With its incorporation, in 1999, in the National Museum of World Culture, an organization consisting of the four Swedish state museums with foreign collections, the focus changed to the diversity of culture within the region of the Mediterranean and in relation to the rest of the world. 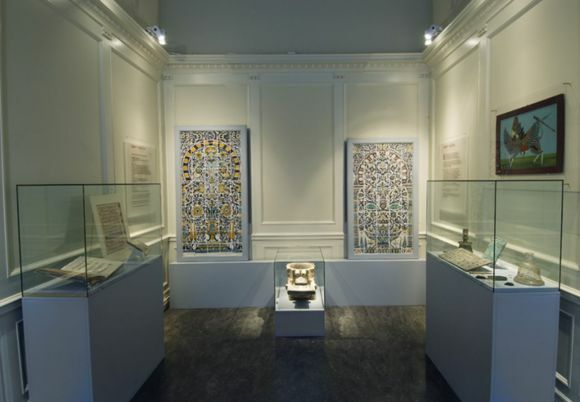 The Islamic collection of the museum consists of ceramics, metal works, textiles and miniatures, mostly from Iran and Turkey. 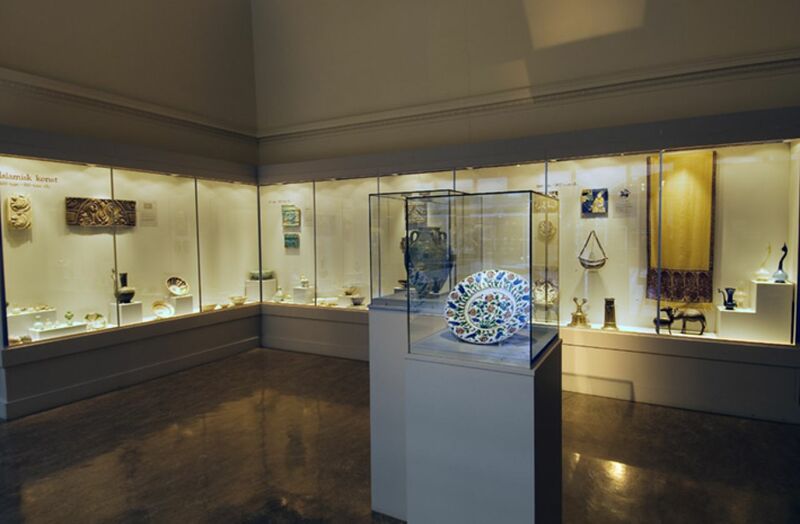 It also includes well-known collections such as the so-called Hannibal collection of glass fragments. 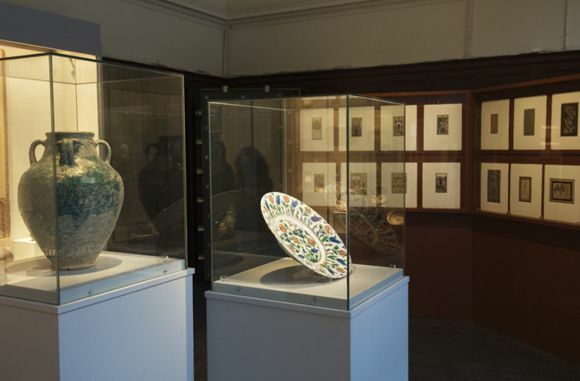 Although Sweden does not border any Islamic lands, there are many cultural objects in archives, libraries and other museums testifying to its diplomatic and commercial relations with Islamic countries. Examples from these institutions were selected to characterize the development of the Islamic collections in Sweden. The Islamic collection is displayed in two rooms accessible from the main hall. As an introduction, the Muslim way of life is depicted by objects from a religious context. The exhibition itself displays artefacts from different regions and periods and of various materials according to aesthetic traditions. Located near finds from other Mediterranean cultures the exhibition encourages visitors to understand relationships, traditions and influences.